Get a jump on flu season with The Health Collection by MODERE. 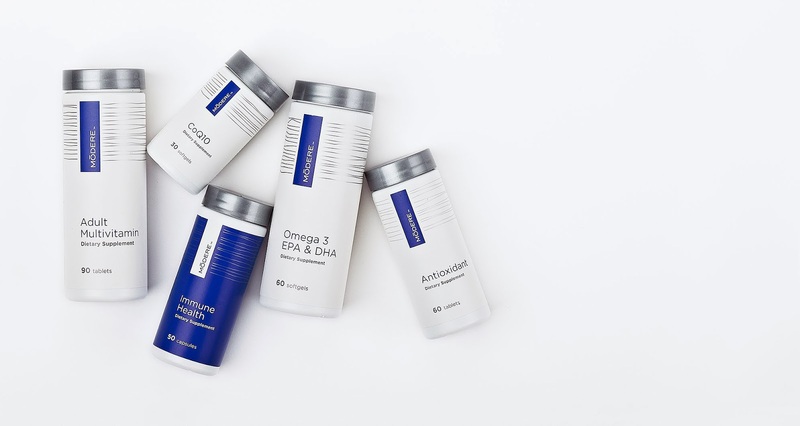 This combination of vitamins and supplements will give your immune system the boost it needs to fight off all those bugs that come around this time of year. With free shipping and 10% off your first order, what more incentive do you need to stay healthy and feel great! Think cheerleaders aren't athletes? Here’s the latest piece of evidence to convince you otherwise. Atlanta high school cheerleader Mikayla Clark, 16, recently broke the Guinness World Record for consecutive back handsprings when she flipped an impressive 44 times in a row, annihilating the previous record of 36, last Friday at her high school’s homecoming football game. Previously only available in Europe, this truly is a magic potion for beautiful, healthy hair/skin/nails. Beauty Nectar by Modere is a luscious infusion of healthy ingredients that work in harmony to enhance your physical appeal from the inside out. * Helps hydrate your body. * Nourishes and protects hair, skin and nails. * Zinc supports skin’s healthy appearance. * Green Tea Leaf Extract and White Tea Leaf Extract provide flavonoids with antioxidant properties. 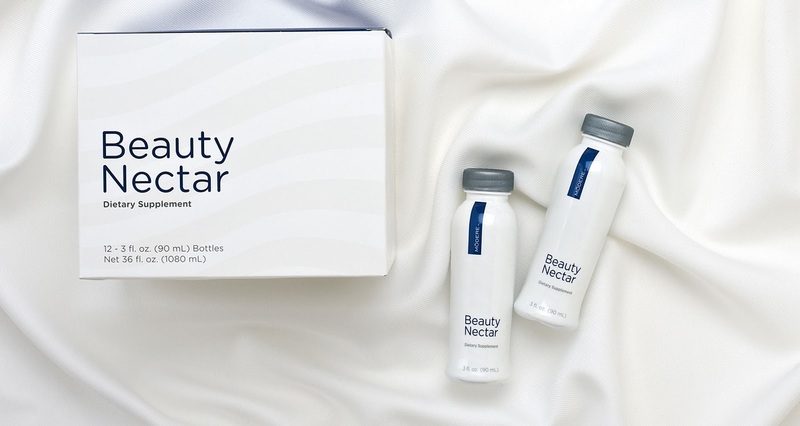 Beauty Nectar has a great exotic fruit flavor and you only drink one 3 oz. bottle per day! Make a statement with the way you treat your skin. 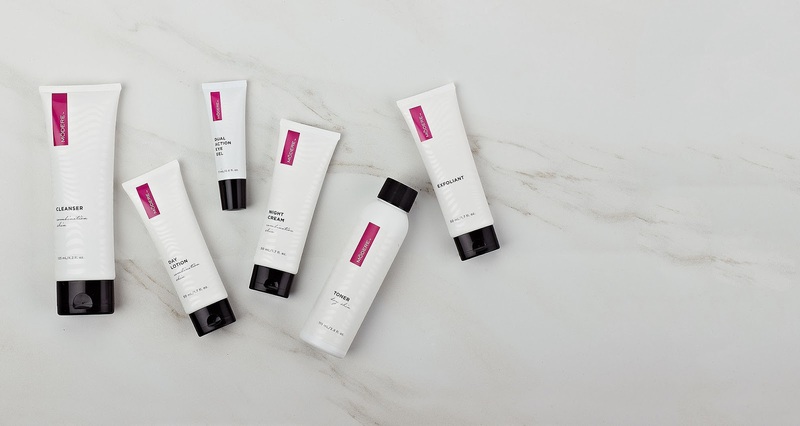 Cleanse, tone, exfoliate, and moisturize with the finest, dermatologist-tested ingredients that give your skin everything it needs for a healthy, balanced glow.